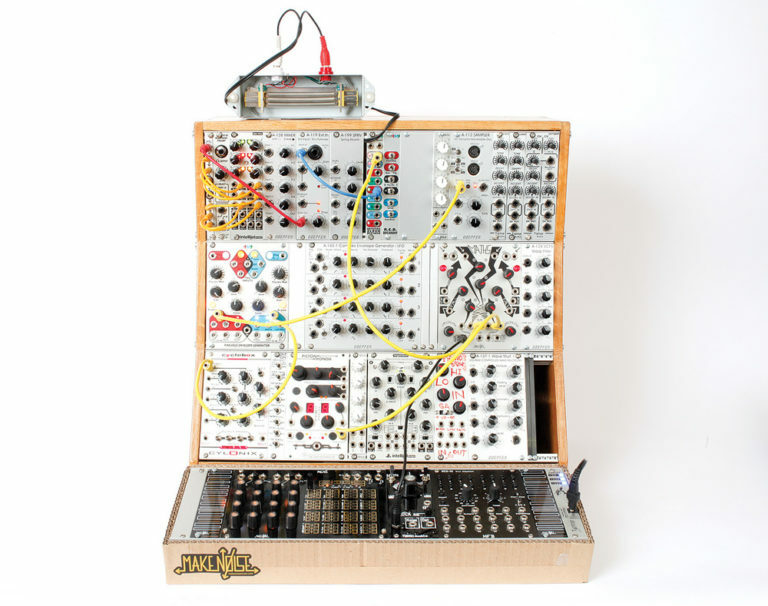 This free event is for those curious about analog modular synthesizers. How do they work? What do all those colorful cables do? What’s with all those knobs? Maybe, you can answer these questions already, but you haven’t built your own Eurorack synthesizer, yet. Come learn about this popular, inexpensive modular format. Baltimore Technology Overdrive is an ongoing Red Room series focusing on electronic music in all its forms. It is a forum for interested persons to share information and ideas.